Until one is committed, there is hesitancy, the chance to draw back. Concerning all acts of initiative and creation, there is one elementary truth, the ignorance of which kills countless ideas and splendid plans: that the moment one definitely commits oneself, then Providence moves too. All sorts of things occur to help one that would never otherwise have occurred. A whole stream of events issues from the decision, raising in one’s favor all manner of unforeseen incidents and meetings and material assistance, which no man could have dreamed would have come his way. Whatever you can do, or dream you can do, begin it. Boldness has genius, power, and magic in it. Begin it now. I do the things I love. Most people I talk to don't do that, even the ones who have money. So many people are stuck in should's and have to's. That's a problem.... The one I feel strongly called to do something about. Have you ever felt that there is more to life than 9/5 and retiring at 60? Do you have more "have to's" and "should's" than "want's" in your life? Have you always had the feeling that you are meant to do something more in life than you are currently doing but had trouble figuring out what it is? The problem is we are not taught at school how to choose a path that's fulfilling for us. We maybe figure out what we are good at, what can do well and be paid well for it, but this elusive fulfillment and satisfaction of life comes and goes, periods of happiness and high get intertwined with boredom and depression. 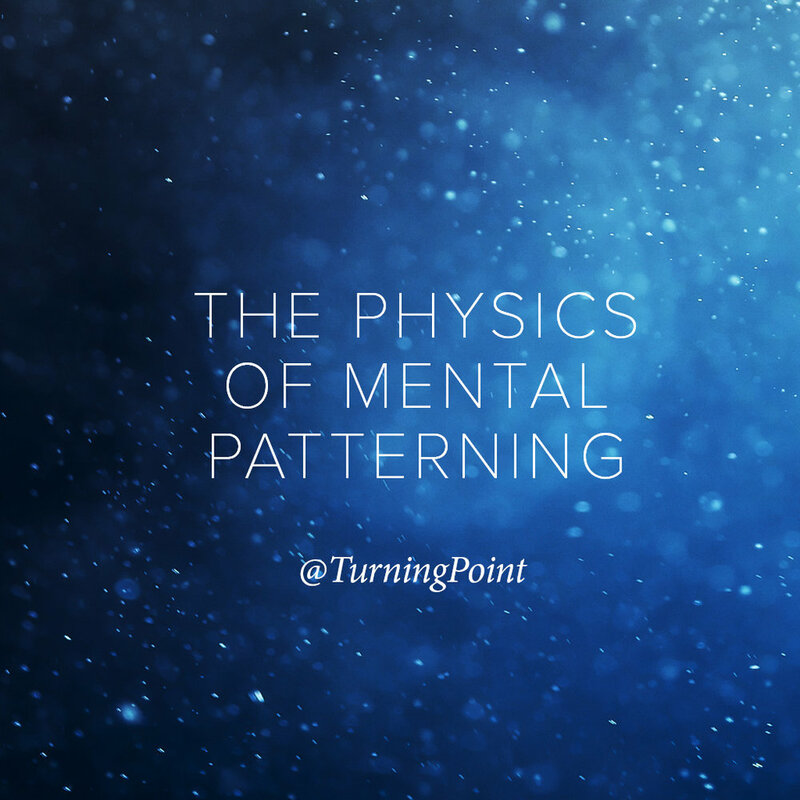 Very often people feel out of control trying to create that fulfillment and keep it consistent or growing, only to see it dissipating, and even changing jobs or businesses providing only temporary fix. And more often than not people are shooting in the dark trying to pick the next job or project to transition to, not fully sure if that will bring that fulfillment. Would you like to have solid understanding what fulfills you, so that you can know for sure if your next move is the right one for you? And not only the next one, but every future one that you will ever make? What if I were to tell you that we all have unique fulfillment criteria. When we have those things present in out daily life we feel more fulfilled, happy. And further away from them we get, the less inspired and more depressed we feel. Reduce have to's and expand want to's? Get fully clear on your next move/direction/project? Gain crystal clarity about what brings fulfillment for you, so you can incorporate it into your next move now and use it as a guide in the future? Make sure your next project is satisfying, energizing and fun? Feel happy in the process of your next move and not just waiting to reach that goal? Get in full alignment with it so motivation becomes unnecessary? My name is Galina Lipina, and here at "Turning Point" I specialize in supporting successful professionals who want more in life, who are ready to uplevel. I have been though a few transitions myself (moved to US all by myself at the age of 24 , transitioned from a job to being a consultant to then retiring at the age of 33) and I know what it's might be like to go through major changes. Clarity. Defining the next goal. Fulfillment. I will help you get clarity on your fulfillment and make sure it is integrated into your next goal. Freedom. Eliminating have to's and should's, and design your life around your wants and meant to be's. Unique lifestyle and goal design that peels away all conditioning of what you are supposed to be and do and connects you to what's your unique way of living your life. Getting unstuck to live the bigger version of you. Strategy. Developing the most effective strategy to get there. Action. Defining the action steps to start and then do it! How can I support you in having more in life? Let's chat and find out! Profile of 3 types of people. I don’t know if you are a fit. I am stuck with one thing I want to change. I am ready to dive in to my bigger move in life. Somehow distil and integrate these into one cohesive paragraph and make it part of the one on the top, so it reads as a whole. You want something and don’t know what and whether it’s gonna be fun and fulfilling. You know what you want but you think can’t have it. You are willing to do what it takes to figure it out but I don’t know what you could do. Change on a bigger way or small way. Life purpose, mission, next project, whatever. That it won’t be one of those goals that you get to the end of it but don’t feel any better. Goals that are fulfilling once you get it, but also fun to be going that direction. They want to explore what they can do. If they don’t see the big picture of the how, what’s within their power to do to move towards their goal. 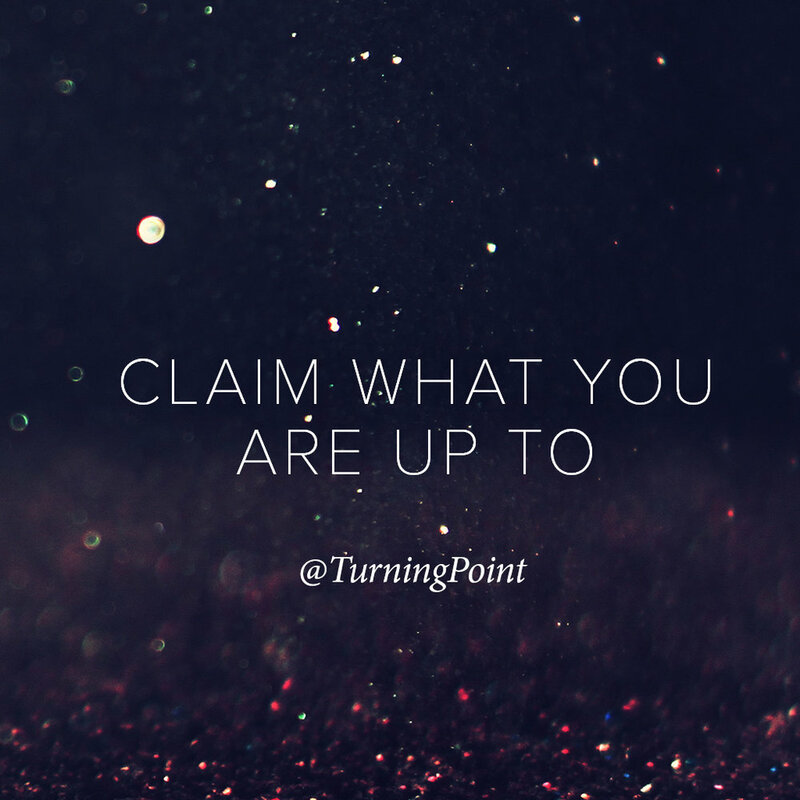 CLAIM WHAT YOU ARE UP To. 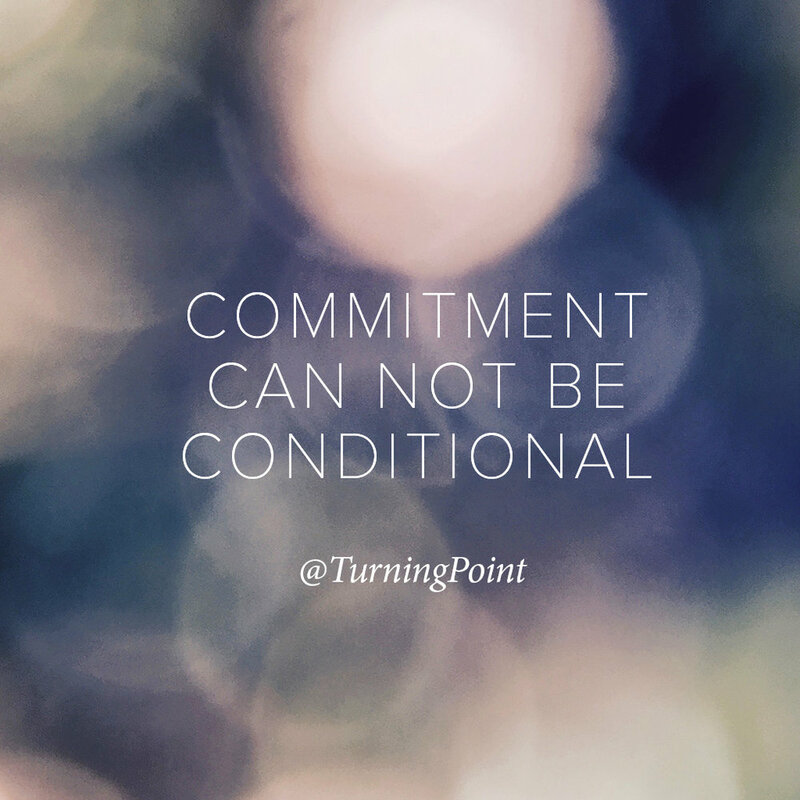 We’ve been conditioned to ask, vs claim and commit. If you are asking you are not directing. When we are directing and claiming, I am doing this , even when we don’t know the how, it’s almost irrelevant if we know the how. Aenean efficitur nunc nec porttitor suscipit. Suspendisse ut neque non lacus imperdiet euismod nec vel dui. Suspendisse at laoreet nunc. In sit amet turpis quis mi laoreet porttitor. Your beliefs are wired in the way that you can’t see them. Suspendisse nec felis at tellus ullamcorper accumsan euismod id lacus. Mauris mi mauris, sodales ut ullamcorper nec, hendrerit ut eros. Suspendisse consectetur eros vel magna suscipit iaculis mattis ornare mi. 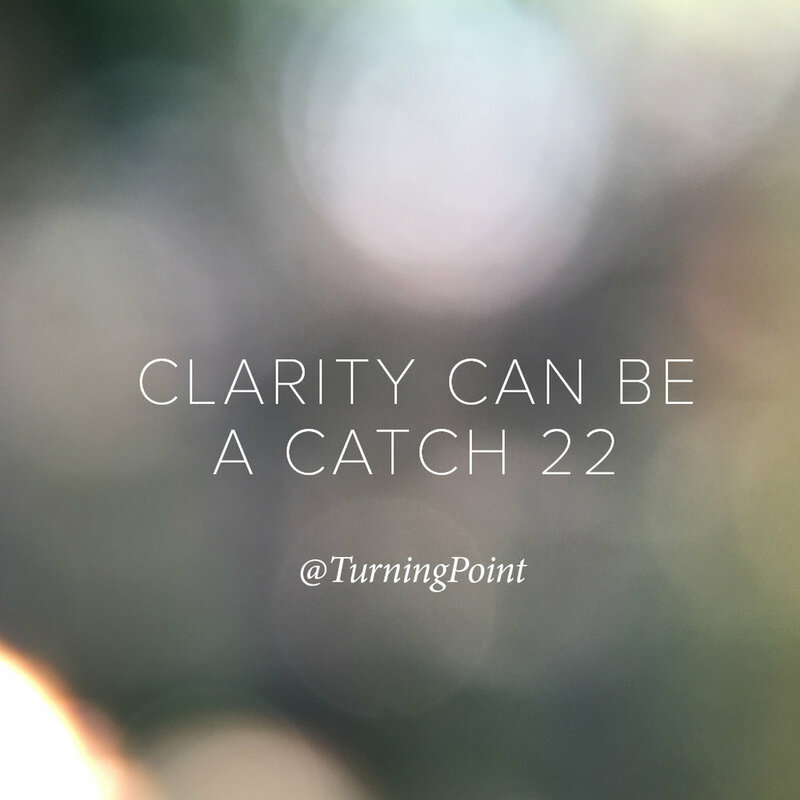 Even getting the clarity can be a catch 22. 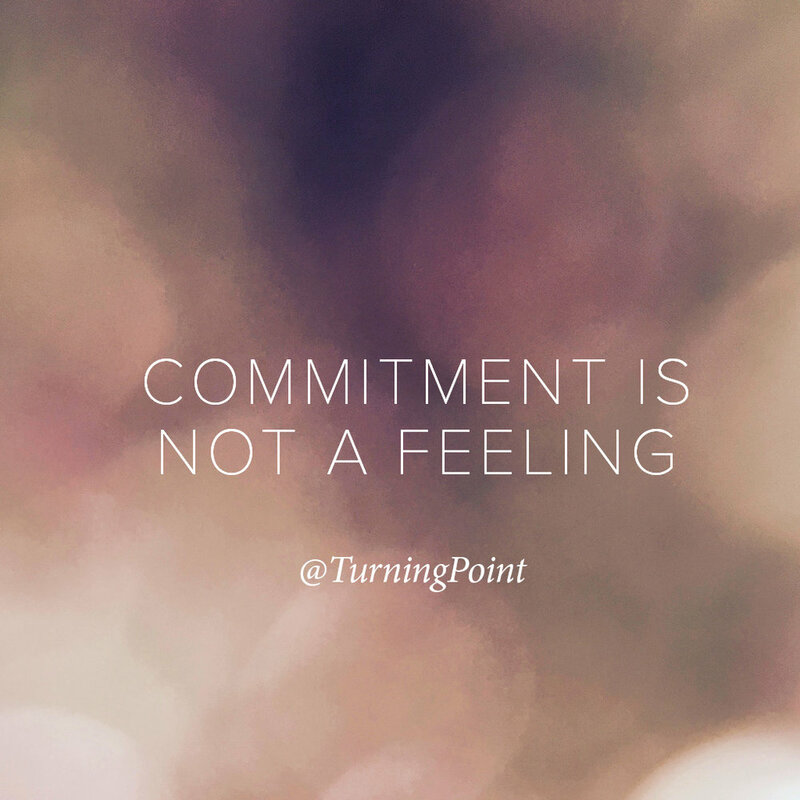 How to confront yourself on your level of commitment. Aenean efficitur nunc nec porttitor suscipit. Suspendisse ut neque non lacus imperdiet euismod nec vel dui. Suspendisse at laoreet nunc.